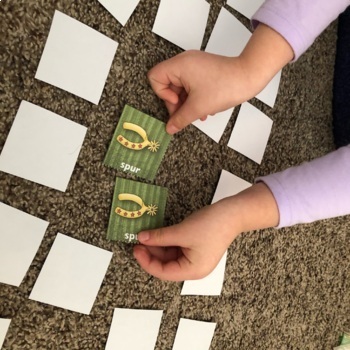 These adorable little western memory cards are sure to be a hit with your class. This set includes 12 different sets of western graphics. Print 2 copies on card stock. 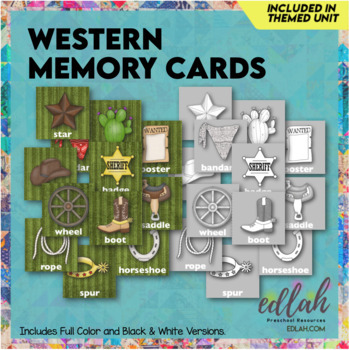 ***Please note that this set of memory cards is included in Q is for Quilts a Western Themed Lesson Plan Pack. Please do not buy separately if you plan to buy the whole pack.